There are currently no upcoming soccer listings scheduled on NTV+ Sport Online. 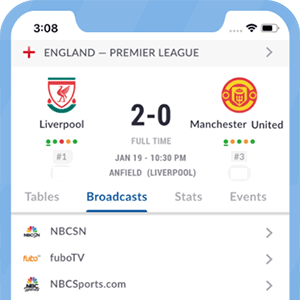 Are we missing any soccer listings for NTV+ Sport Online? If so, please let us know. NTV+ Sport Online is a Russian live streaming channel available on the NTV Plus satellite platform.